Travis was appointed as Bethesda’s Executive Director in June 2014. He received his Bachelor of Arts from the University of Oklahoma and his Master of Divinity from Oklahoma Christian University. He has ten years experience in administration, grant management, and program development. Sandra joined Bethesda’s team of talented therapists in October 2001. She received her Bachelor of Arts in Human Resource Counseling from East Central University in 1985 and her Masters in Human Resource Counseling in 1991. She received her license as a Professional Counselor in 1998. In 2017, Sandra became nationally certified in trauma-focused cognitive behavioral therapy. Renee joined Bethesda's team in 2017. 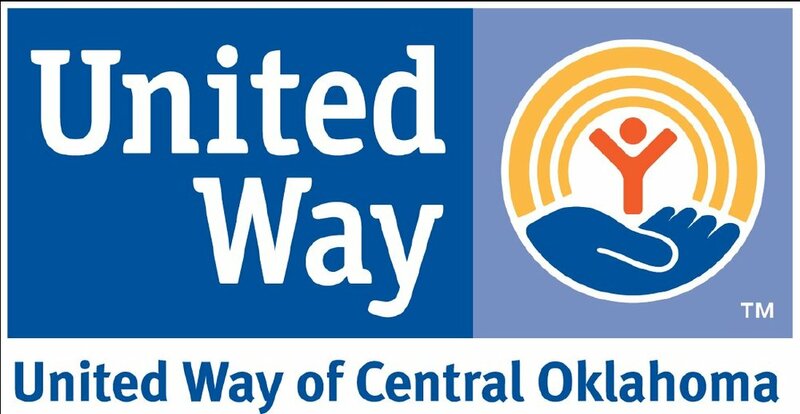 Prior to Bethesda, Renee worked for nine years as the Director of Community Impact of United Way of Norman. Her background includes work as the Independent Living Director and Director of Home Visitation programs in Salina, KS. Renee coordinates and provides training for the Stop, Go and Tell education program of Bethesda. Patrick joined Bethesda’s team of talented therapists in July 2006. He received his Bachelor of Science in Psychology from Southern Nazarene University in December 2002 as well as his Master of Science in Counseling Psychology in December 2005. He received his license as a Professional Counselor in June 2009.In 2018, Patrick became nationally certified in trauma-focused cognitive behavioral therapy. Amy joined Bethesda’s team of talented therapists in August 2010. She received her Bachelor of Arts in Psychology from the University of Oklahoma in December 2006 and her Master of Education in Community Counseling from the University of Oklahoma in May 2009. She received her license as a Professional Counselor in November 2011. Melissa joined Bethesda’s team of talented therapists in September 2015. She received her Bachelor of Science in Family Life Education from the University of Central Oklahoma in 2010 and her Master of Science in Professional Counseling from Mid-America Christian University in 2014. She received her license as a professional counselor in June of 2017. Deshia joined Bethesda’s team of talented therapists in April 2008. She received her Bachelor of Arts in Psychology from the University of Oklahoma in May 2001 and her Master of Arts in Counseling Psychology from the University of Central Oklahoma in August 2005. She received her license as a Professional Counselor in March 2007. Michelle joined Bethesda’s team of talented therapists in January 2018. She received her Bachelor of Arts in Psychology from the University of Notre Dame in 2006 and her Master of Human Relations from the University of Oklahoma in 2015. She received her license as a Professional Counselor in August 2017. Chelsea joined the Bethesda education team in January 2017. She received her Bachelor of Science in Human Development and Family Sciences from Oklahoma State University in May 2016 and is currently pursuing a masters in professional counseling at Mid-America Christian University. Emily joined Bethesda's administrative team in August 2016. She received her Associate of Arts in Psychology from Oklahoma City Community College in December 2014 and is now working towards her Bachelor of Arts in Psychology at the University of Oklahoma. Emily's work background includes experience as an Administrative Assistant, Sales Team Supervisor, Title Insurer as well as volunteering as a Court Appointed Special Advocate for Cleveland County CASA, Inc.
Joyce joined Bethesda’s administrative team in May 2016. Joyce’s work background includes experience as a Collections Manager, Region Administrative Assistant, and Accounts Payable Clerk.